With the provincial election happening in a few short weeks (June 12) candidates are presenting their party platforms in schools and other community locations across Ontario. To ensure the issues that are important to Catholic school boards are addressed by candidates, OCSTA sent to board leaders a suggested strategy and messaging ideas. If you have any questions, please do not hesitate to contact OCSTA. 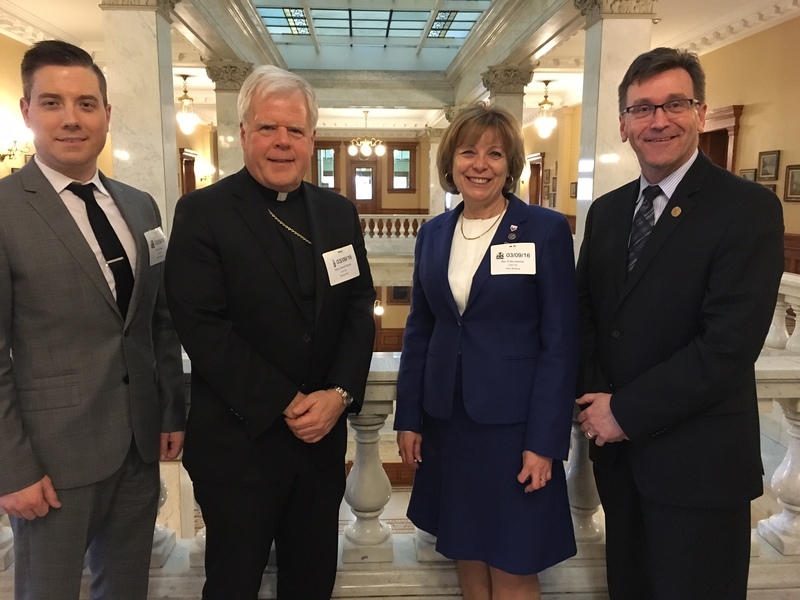 During this campaign period, OCSTA president, Kathy Burtnik, has met with party leadership teams to personally relay the priorities of Catholic district school boards, in addition to issuing a letter to each of the major party leaders to confirm their platforms with respect to education. For more information, please contact Sharon McMillan, Co-ordinator, Communications and Media Relations, (416) 932-9460, ext. 232 / smcmillan [at] ocsta.on.ca. Resources for trustees running in the fall municipal election can access key resources on OCSTA’s Municipal Election Page. Also included on this page is information to assist ratepayers in voting for their Catholic school trustees. We encourage all trustees to visit this page and to share the information with their constituents. 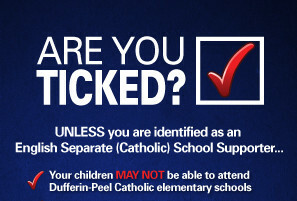 For an example of how one board is using this information, see the Dufferin-Peel CDSB’s campaign “Are you Ticked?” (it’s good!) – click on the image below to view more. Earlier this year MPAC launched voterlookup.ca which is a website that allows eligible electors to confirm or update their information for the upcoming municipal and school board elections. 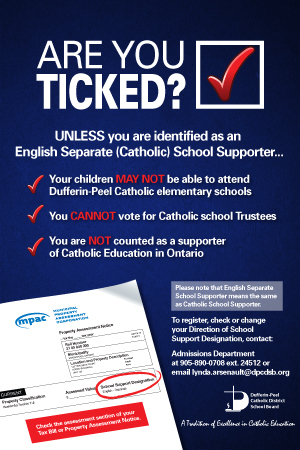 Of note to Catholic school boards is the fact that electors can check and update “school support” information. The default mechanism currently in place in Ontario will automatically default school support information to “public” unless electors specifically indicate that they are separate school supporters. Town/city, property address or assessment roll number included on the most recent Property Assessment Notice. For more information, call 1-866-296-6722 or visit voterlookup.ca. 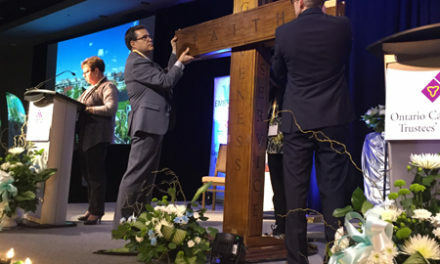 This year’s Catholic Education Week was memorable given the unique student trustee initiative that received the attention of the Holy Father and resulted in a personal message from Pope Francis to the students, staff and clergy in Ontario’s Catholic schools. The message was shared during the first-ever “province-wide” Mass for Catholic Education Week. 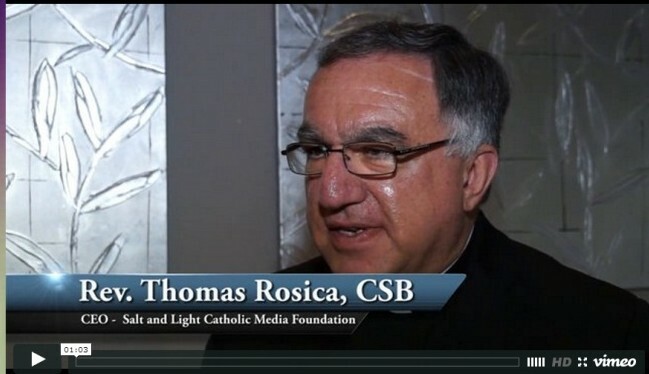 Also shared were special video messages shared by many of Ontario’s Catholic Bishops. 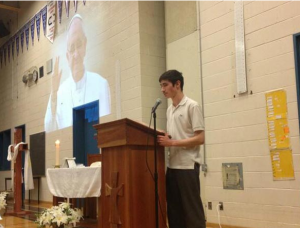 Highlights from the province-wide Mass celebrated at the Toronto and Ottawa Catholic school boards were shared in a previous post and we’re happy to share in today’s newsletter the following highlight from one of the student trustees responsible for creating this year’s province-wide liturgical initiative – Michael Pallotto, Student Trustee, York Catholic District School Board. The theme for next year’s Catholic Education Week will be announced on June 16. In today’s issue we’re pleased to share a video spotlight on the Niagara Catholic District School Board. This short video provides an interesting perspective on the board as shared by Fr. 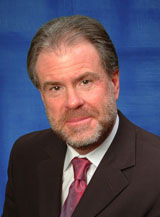 Thomas Rosica, CEO of Salt and Light TV. If you have a short (2-3 minute) video about your CDSB that you’d like us to feature in the OCSTA Newswire, please send your video link to: Sharon McMillan, Co-ordinator, Communications and Media Relations – smcmillan [at] ocsta.on.ca.